In a blog entitled “Elites Don’t Understand Human Nature, But it’s Time They Learned” , Joe Brewer , a complexity researcher who specializes in culture design explores the mess we are in as humanity. I have no clue what a cultural designer does, but his blog about elites, who continue to distance themselves from the rest of us with wealth, policies and politics that divide society and pretty much keep the economic pipelines flowing to the top 1% has alot of truth in it. I wonder myself, almost every single day. How did we allow this to happen? Instead of the better angels of our nature, we humans seem to be accelerating quickly to a cliff that we really don’t want to drive off. Brewer actually has good words for humans. Each of us is born precariously fragile from a mother’s womb. We would quickly die in those first few years if caregivers were not ever-present to feed us, wipe away our excrement, and protect us from harm. Human beings are deeply social creatures. We arise from the natural world and are profoundly immersed in webs of dependency from the first drawn breathe to the last wavering exhale. The sciences of human nature tell us much more than this. Not only are we social beings, we are also deeply moral in nature. Time to take lessons again from the hive mind. Like bees, we are deeply social creatures. It is in our nature to touch, to care for one another, to communicate, to belong. We need each other. We want to be a part of something bigger than our small selves. Working together for the common good brings great things to pass. It is mutually satisfying. Like bees, we humans are moral by nature in caring for the community, unless of course something goes horribly awry. So what’s really going on here? Has something gone terribly awry? Actually, I’m not sure elites in power ARE out of touch with human nature. They know all too well that a fully functional, healthy, whole community will bring about their downfall. It will not put up with their greedy, grabbing, profit driven ways. Splintering the ordinary masses by keeping us sick, impoverished, ignorant and in-fighting is in their best interests for power grabbing. United we stand, divided we fall. Works every time. 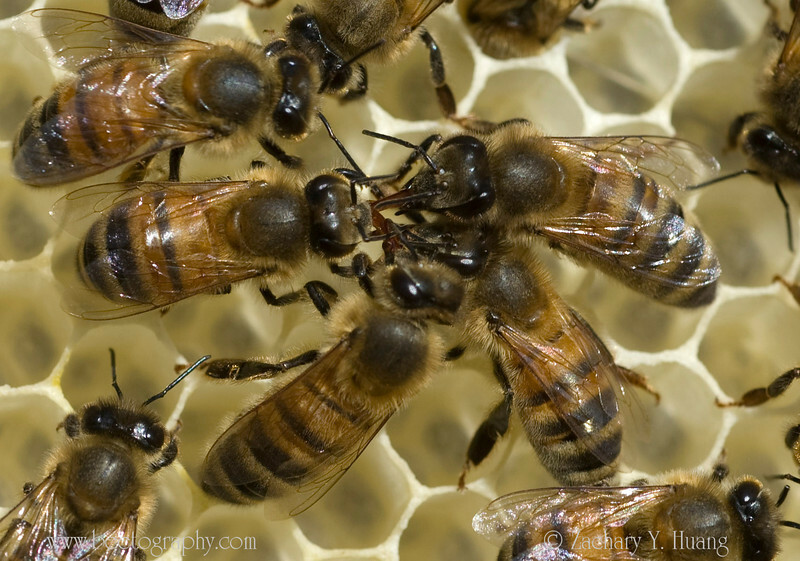 So, our work this year, more than ever, is not just to think like a bee but to become the hive mind—working together. Finding ways to connect the dots even across our divides. We cannot waste time over silly, stupid tweets and the ongoing drone of a media feeding frenzy over every single detail of this administration. 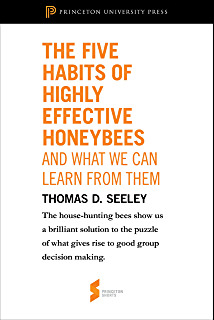 This year, thanks to the New Mexico Beekeepers Association, we will hear Dr. Tom Seeley speak about this “Hive Mind: Decision Making Secret of the Bees“. He is a bee researcher, particularly interested in their communication styles and communal decision making. He has written two incredibly timely books—–“Honeybee Democracy” (2010) and “Wisdom of the Hive” (1995). All are welcome to come to the events, February 2-3, 2018, at the Broadway cultural Center.